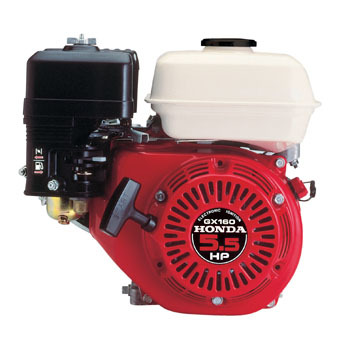 Use Genuine Honda factory parts to repair or maintain your Honda GX160 engine. Honda parts are engineered to tight precise tolerances and superior quality to maintain the performance and longevity of your Honda engine. HondaLawnParts.com has parts in stock for quick shipment.